No question of which photo gets the pick today. 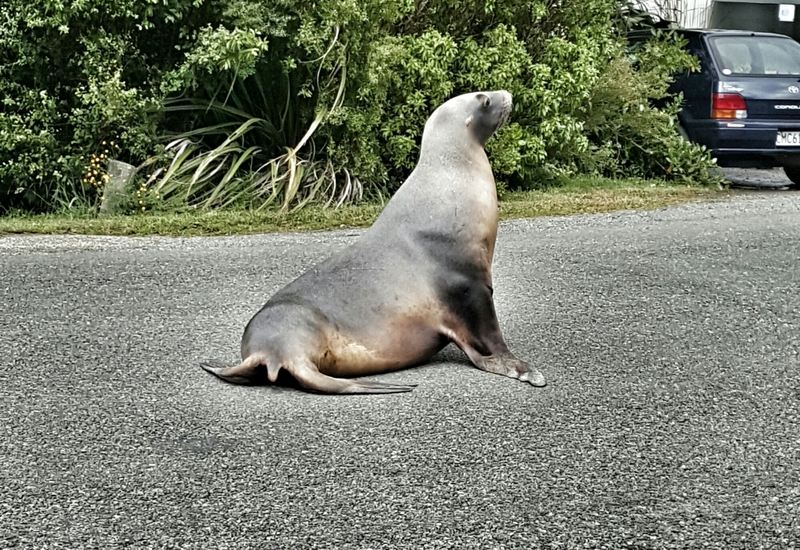 This sea lion caused some consternation in Oban Township today. So cool! That’s what memories are made of!